Remember, remember the 5th of November. Well, people living in and around the Staffordshire market town of Tamworth certainly managed to do so as record crowds turned up to enjoy the free fireworks spectacular on offer. Tamworth Castle Grounds was packed to the rafters on Bonfire Night as almost 30,000 people descended on the open air Castle Grounds near the town centre on the evening of Saturday 5 November, with organisers estimating a record turnout to enjoy the fireworks fun. 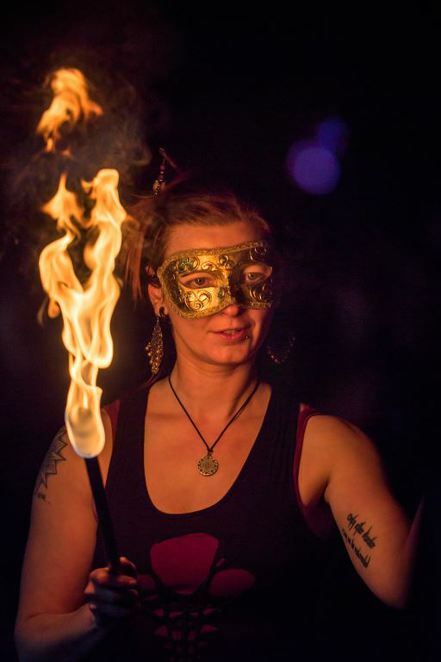 Tamworth Borough Council's Arts and Events team said the event was the busiest ever held as families came from near and far to enjoy fire performers, fairground rides, walkabout characters, face painting, live music from the Touch FM stage, and food stalls. 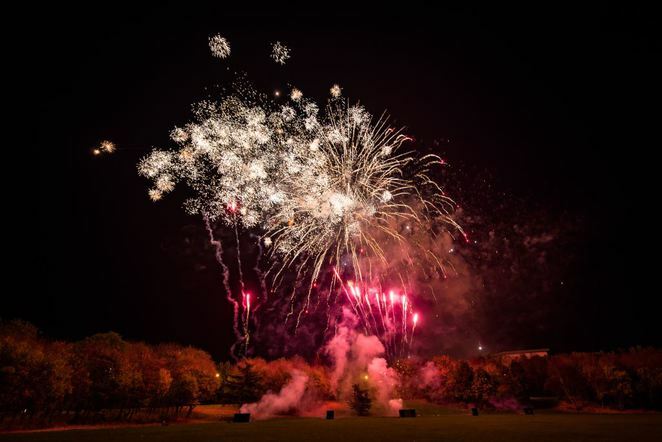 But the highlight was a spectacular display of high calibre pyrotechnics which were launched into the sky above the Castle Grounds during an impressive 20-minute display accompanied by popular music. 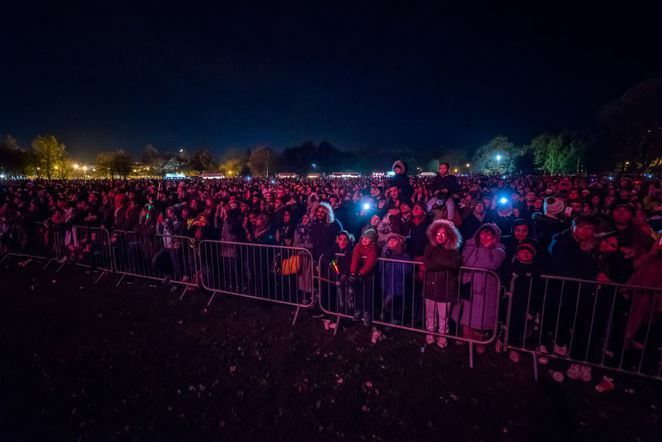 The fireworks display, which was attended by the Mayor of Tamworth, Councillor Ken Norchi, and Touch FM presenter James Watts, is currently in its ninth year in the current format, having become one of the most popular events in the town's annual calendar. Councillor Joy Goodall, Tamworth Borough Council's Cabinet member for Environment and Culture, said: "This event just gets better and better, and our thanks must go to the Arts and Events team for successfully organising such a large scale event that is enjoyed by thousands of people. Having a programme of high quality outdoor entertainment that people can enjoy free of charge is one of our priorities as a council and we are delighted to see that it is being so well received. 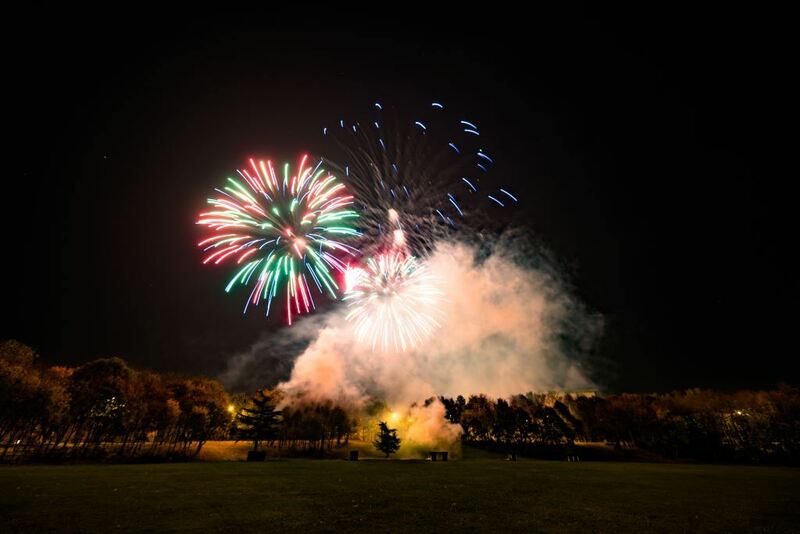 I'm looking forward to seeing what's in store for next year's fireworks – especially as the event will be celebrating its 10th anniversary." However, the fun and entertainment has not finished yet for this year. 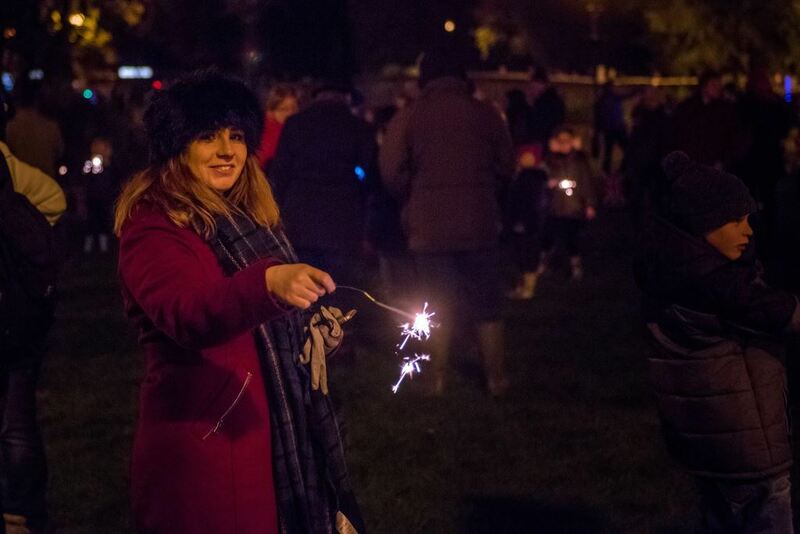 Families are being invited to enjoy more free outdoor entertainment with the Christmas lights switch on which takes place in St Editha's Square and throughout Tamworth town centre on Sunday 20 November. For more information, please visit the website or telephone 01827 709618.